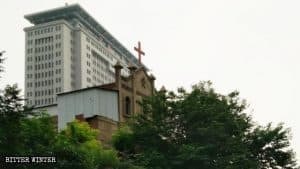 A pastor from a government-controlled Three-Self church in Anhui Province has been under strict surveillance for six years. 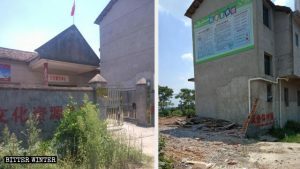 In May, Zhang Ming (pseudonym), a pastor from a government-controlled Protestant Three-Self church in Anhui’s Suzhou city, was detained and questioned because of his recent trip to South Korea. At the police station, officers demanded to know the purpose of his travel and the names of the people that he had met during his trip. The interrogation continued until after 7 o’clock in the evening, after which Zhang Ming was released. The pastor has been persecuted for his travels to South Korea before. 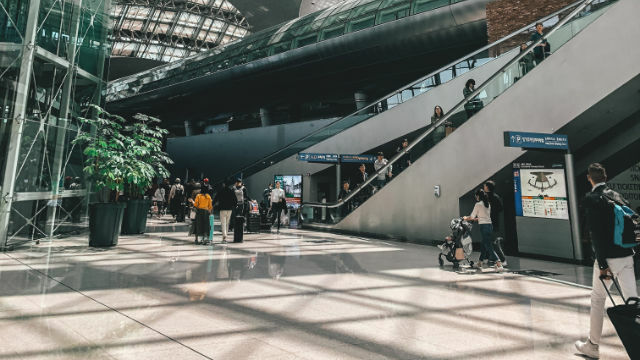 From May 2012 to September 2013, Zhang Ming traveled to South Korea twice, and upon his return to China, the police monitored him closely on the grounds that he had secret ties with a foreign country. In May 2016, the captain of a county’s National Security Brigade searched Zhang Ming’s home and questioned him for over an hour. 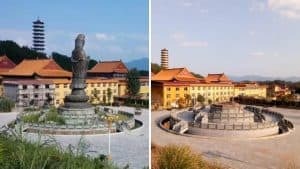 In August 2017, Zhang Ming was placed under surveillance, and officers would arrive at his home every morning and take photos of him. He was required to report to the police daily about his activities, the people he met that day and what they talked about. 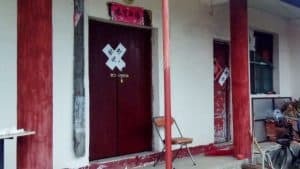 Even though he is still allowed to preach at the church, the police continue to monitor Zhang Ming closely. 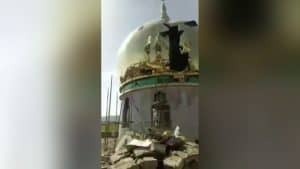 The restrictions to his freedom and the ridicule and discrimination from the villagers because of his persecution have put severe strains on his daily life.